Make your busness a part of the next Junior Chamber Experience. Message Sally Harrison for details. Follow the Junior Chamber on their FaceBook page. Click Here. 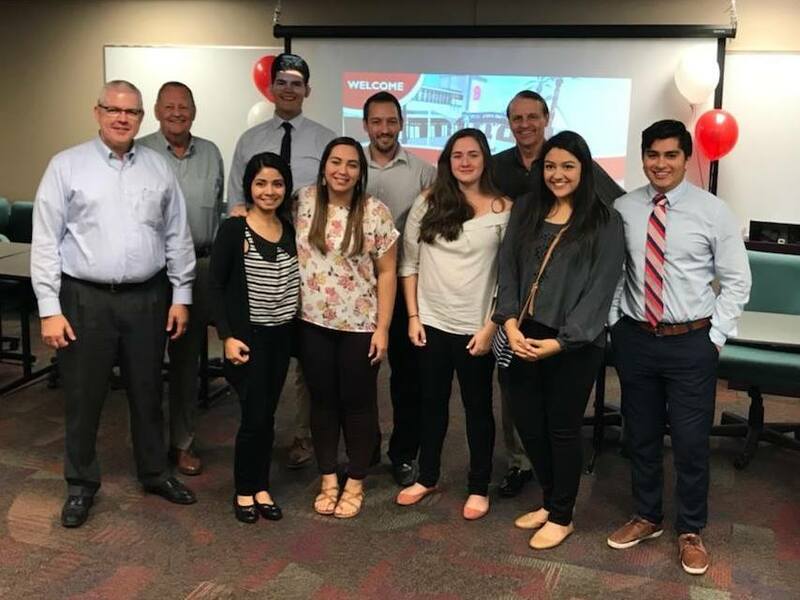 A partnership between Benedictine University and the Mesa Chamber of Commerce, the Junior Chamber program works very closely with Chamber members. A first of its kind, select students work with business leaders in the community. They experience what these business leaders do, how they make decisions, and how they lead their companies. They also coordinate their own event each year, a special edition of Taste of Mesa called Mesa’s Got Talent. MBI – The Market Builder, is a Business Communication Company. They tailor unique customized and carefully targeted messages to new or existing clients via ordinary mail or email. Direct mail advertising is one of the most effective and profitable ways to reach out to new and existing clients.